Home :: Bookmarks :: Who is Rich? This bookmark has a quote from Pirkei Avot (Ethics of the Fathers) "Who is rich? He who rejoices in his portion". 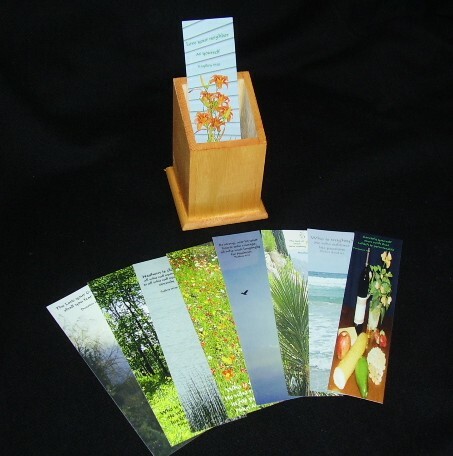 Bookmarks are approximately 2" x 7.5" and laminated.